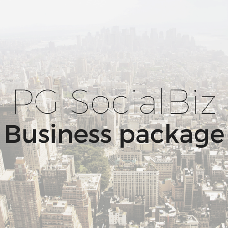 SocialBiz Business edition is feature-driven. It offers extended functionality that will help you make your social networking community entertaining for the site members and help you attract new visitors. View the detailed list of the product modules that are included with the Business package on the packages comparison page.